♥ AUTO-POWER OFF and CYCLE CHARGE FUNCTION: Second generation chip will not only auto disconnect power to prevent overcharge, but also re-charge automatically after 120 mins. Protect battery and make sure phone with enough power. 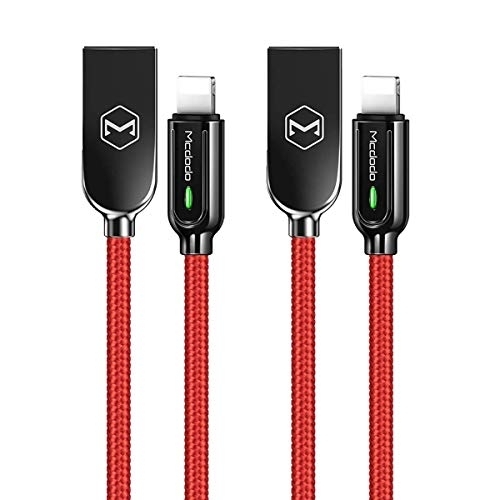 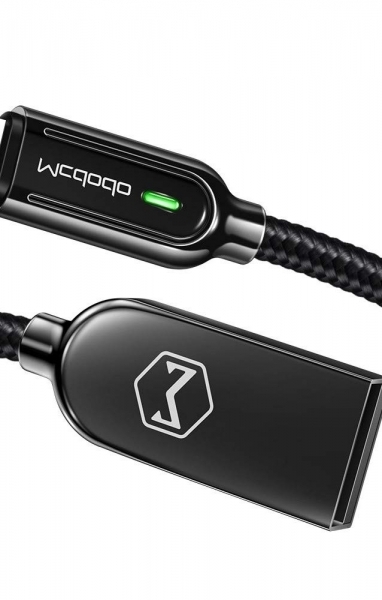 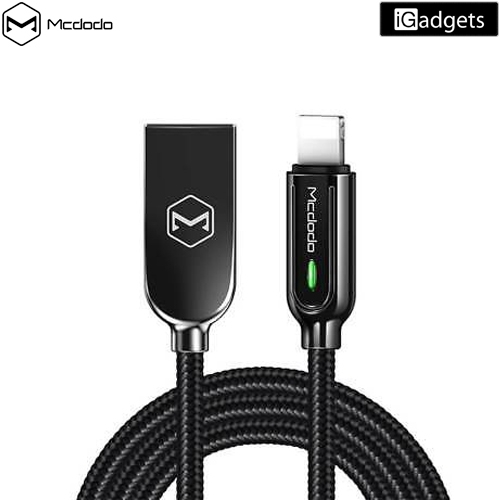 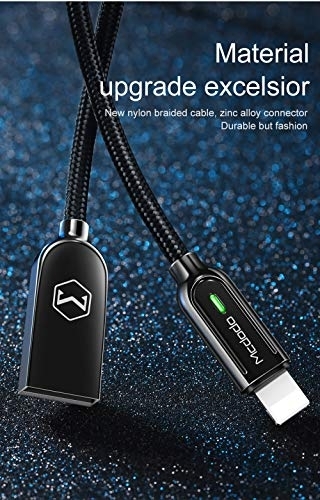 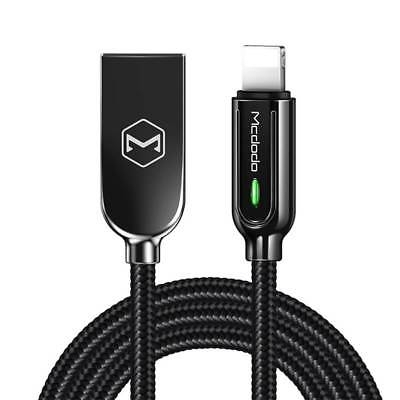 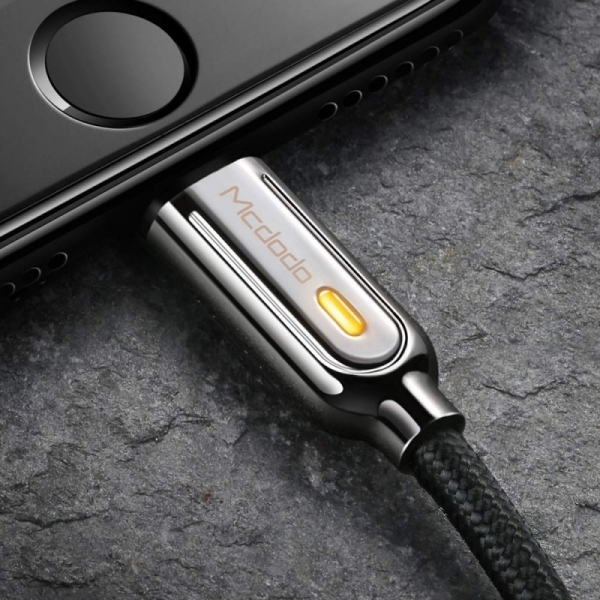 ♥ PERFECT COMPATIBILITY: NEW generation of Smart LED Auto-Disconnect Nylon Charging & DATA Cable Compatible with IOS 9/10/11/12 Apple iPhone XS, XR, X, 8, 8 Plus, 7, 7 Plus, 6s Plus, 6s, 6 Plus, 6, SE, 5s, 5c, 5, and iPad Pro, iPad Air, Air 2, iPad mini, mini 2, mini 4, iPad 4th gen, iPod Touch 5th gen, iPod nano 7th gen.
♥ FAST CHARGE: Thicken tinned copper core, 2.4A charging faster. 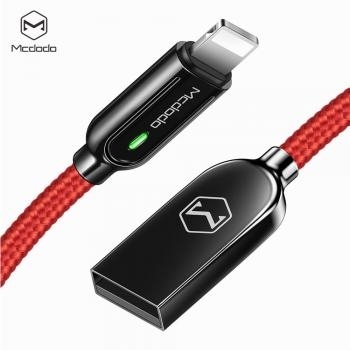 ♥ SUPERIOR DURABILITY: High-purity alloy connector, delicate texture, exquisite and durable. 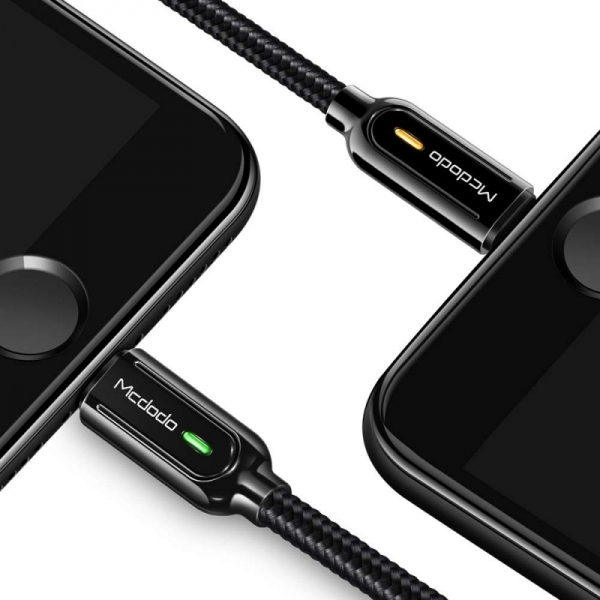 Say goodbye to traditional plastic and metal shell splicing one-piece molding, not easy shelling.